Take a virtual ride on the Lake branch of the CTA Green Line from Clinton to Harlem. 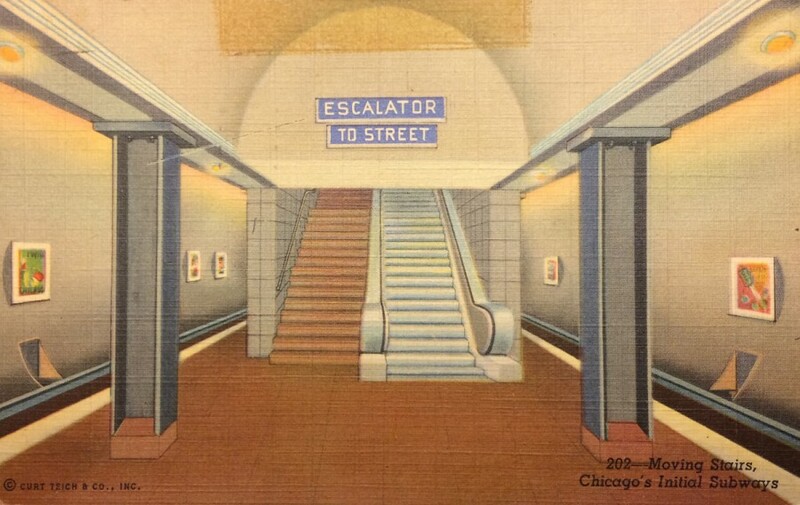 In this week’s edition of Flashback Friday, a postcard featuring Chicago’s first subways, which opened in the early 1940s. 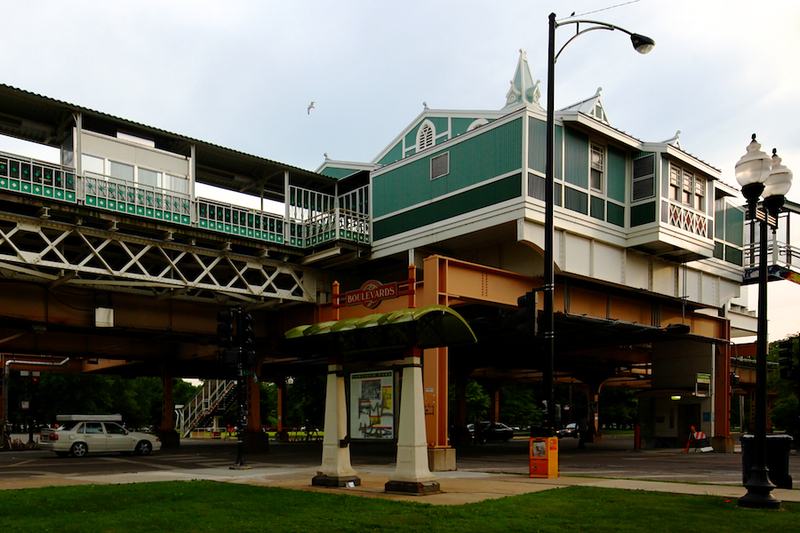 As the name implies, the Conservatory – Central Park Drive CTA station serves as the stop for the Garfield Park Conservatory. An interesting aspect of this beautiful structure is that it once served another location with a different name. 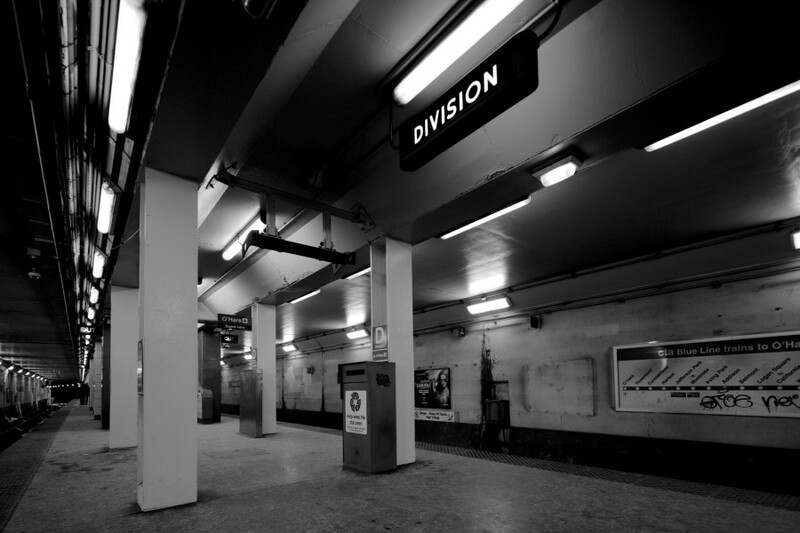 Previously known as Homan station, CTA deconstructed the building located at Homan and Lake in 2000. It was later reassembled at Lake and Central Park in 2001.